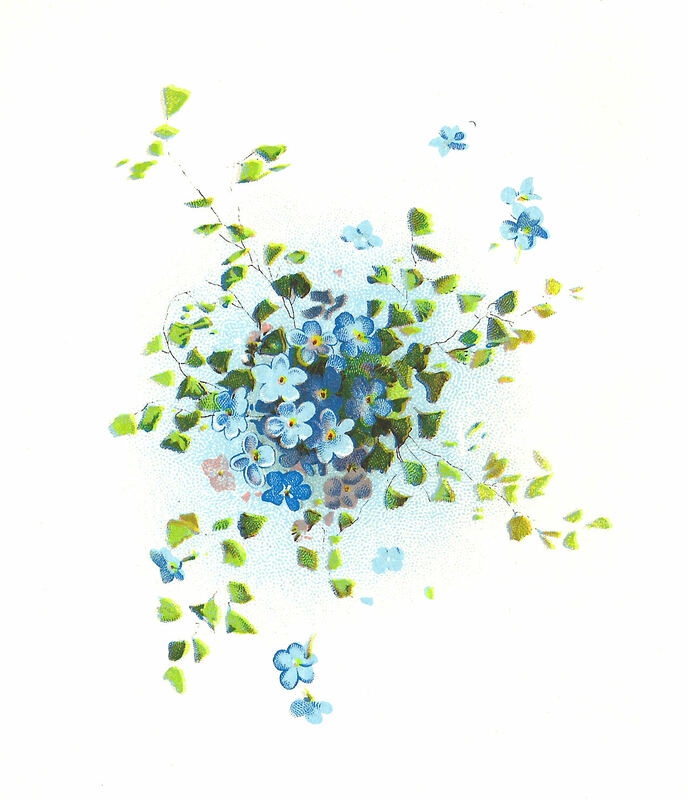 This is a wonderful Forget-Me-Not Flowers illustration. 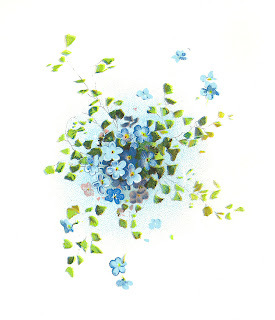 I love how the flowers and leaves extend out from the lovely bouquet of blue flowers in the middle of the illustration. 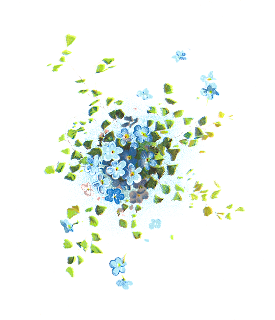 I've given you both the .jpg and .png files of this image. Enjoy!